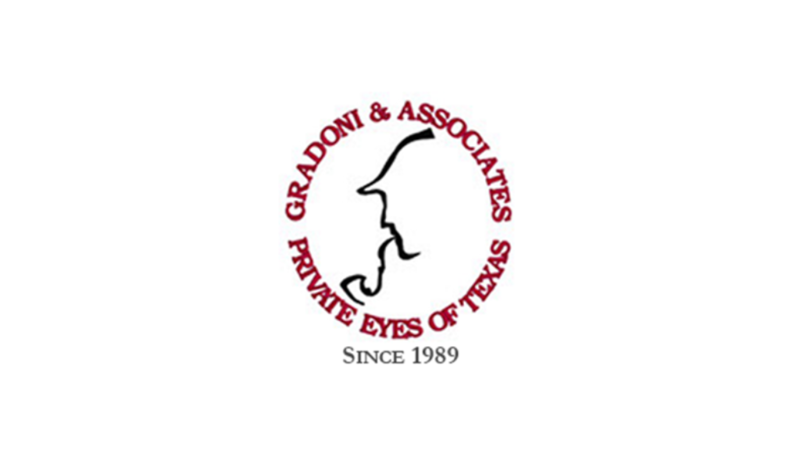 J.J. Gradoni recently interviewed one of our criminal Defendants at the Harris County Jail. The Defendant had lengthy criminal history and had a number of very serious pending charges that most likely could result in him spending the rest of his life in prison. The hardened criminal and gang member was very reluctant to discuss his participation in the cases at hand. A few weeks after conducting the interview, J.J. received a letter from the Defendant, in which he apologized for being evasive during the meeting. I’m very flattered by the Defendant’s letter but I hope he realizes we still have to deal with the State’s evidence against him. RESULT BASED ON INVESTIGATION: Just one of those things that happen to make our daily efforts so very interesting.